Parenting >> blog >> Parenting >> Done With Exams? - What To Do in Holidays After Exams ? With the exam time getting over, comes down the stress of students as well as the parents. What a relief! Now that you are taking a sigh that your child has just finished his/her exams, you must be wondering about what he/she will do in the long summer vacations that have just begun. While children seem to be really excited about spending the long holidays, they usually get bored of it soon. So, done with exams? It's time to take rest, family vacations and recharge her/him for beginning of the next academic year. ‘What to do after exam at home?’ is the biggest question, which poses before our children, with no answers to it, leaving it as a complete mystery till date. So worry no more as I have got a few remedies or should I say, a few tips on how your child can spend holidays at home after exams. Explore tips given here..
After slogging and studying hard the entire academic year, children do need some rest to recharge themselves prior to the beginning of the next academic year. Vacations are the most anticipated times in the lives of children, who start dreaming about the things to do and the places to go. Summer vacations being the longest one, children have abundant holidays before them. But the nasty sun doesn’t allow the children to explore much of the outside world. So here are a few things that your child can do indoors during this vacation. Apart from these family vacations after exams are another clichéd yet fun thing to do. Your child deserves a wonderful vacation after having toiling hard throughout the academic year. And you too deserve to spend quality time with your family once a year. Do you know why family vacation is important for kids? 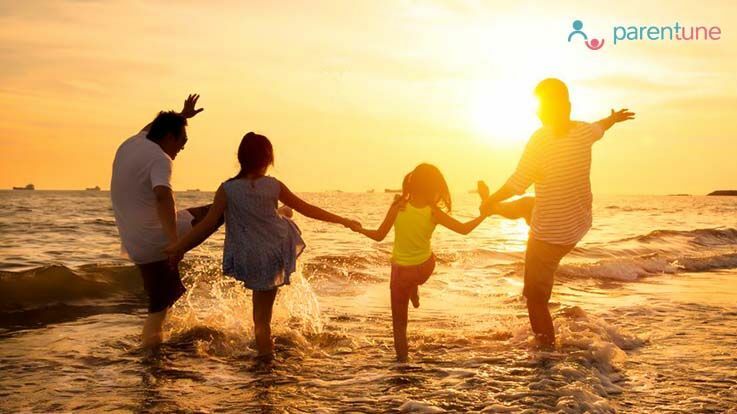 If not then read below to find the answers that will surely motivate you to plan an amazing vacation with your family right now. Welcome yourself to the kingdom of kings and queens this summer. 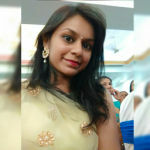 Rajasthan is simply beautiful and a colourful state to visit with your family where palaces await your visit and camel rides will fill your soul with some adventure of travelling on a hump. The pink city, the golden city or the blue city, visit this state as per your favourite colour scheme. Sounds exciting right? God’s own little state is a place that you cannot afford to miss. Booking your trip to Kerala with your family will give you abundance of coconut water to drink (think of the wonderful health benefits that you will collect during your stay), enjoying a boat ride in the backwaters, while trying your hands out at the local lip smacking cuisine. Can’t wait anymore? Well then book your trip now! With these list of places to visit, choose yours with the help of your little one and plan an amazing vacation right away. Let this summer vacation bring to you joy and memories that you will cherish for a lifetime. It will also enable your child to start his/her new academic year all fresh, with various stories to tell his/her friends about the excursion. Did you like the blog? Did you find it useful? Please share your thoughts with us in the comments below; we’d love to hear from you.